I have spoken to Jean's family who attended the funeral, they have reported that it was one of the nicest, if not the nicest services that they have attended. They reported that the minister gave a lovely eulogy. 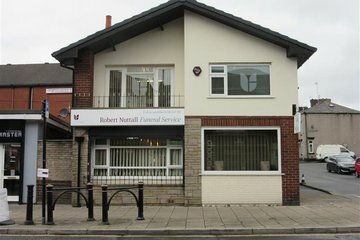 They were also very happy with the services from Robert Nuttall's. All went well , staff very pleasant . The service we received from the very first call to the very last drop off was amazing. Jan was so supportive through such a very difficult time. She was patient and very understanding, answering all the questions we had in making sure mum had the best service possible. Robert Nutalls explained every procedure and every step clearly to each of us. The funeral was perfect and Jan knew instinctively who the best pastor for the service would be and the way she spoke about our mum at the service made us feel she had known her all of her life. By the end it felt like we had truely celebrated her life and less about morning her death. Thank you so much. 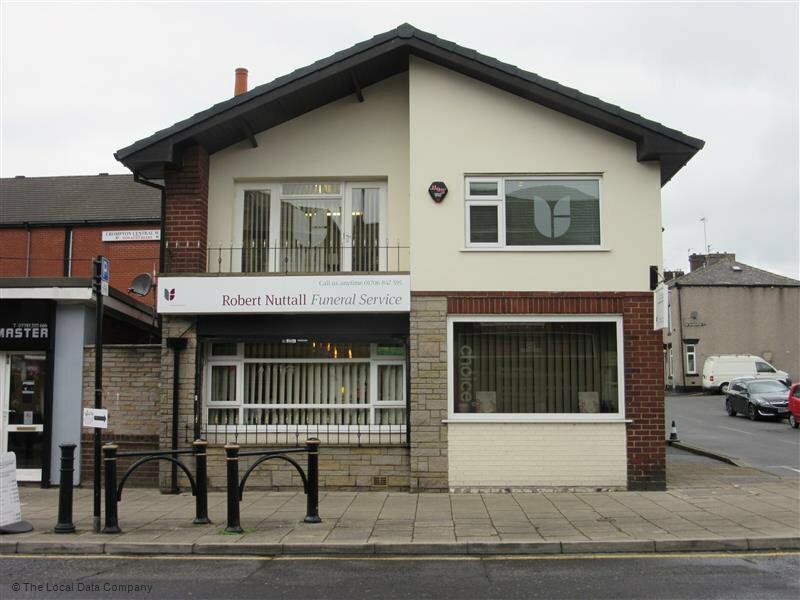 Please ask Robert Nuttall Funeral Service to join Funeral Zone in order to get a free obituary.